The mobile phone market is constantly in flux, and part of any manufacturer's strategy is what happens next with its handsets and its customers. Looking at Nokia's handset line-up of smartphones and feature phones, its next move could really benefit the Windows Phone ecosystem, as well as see it establish Microsoft's platform in the low-end market. 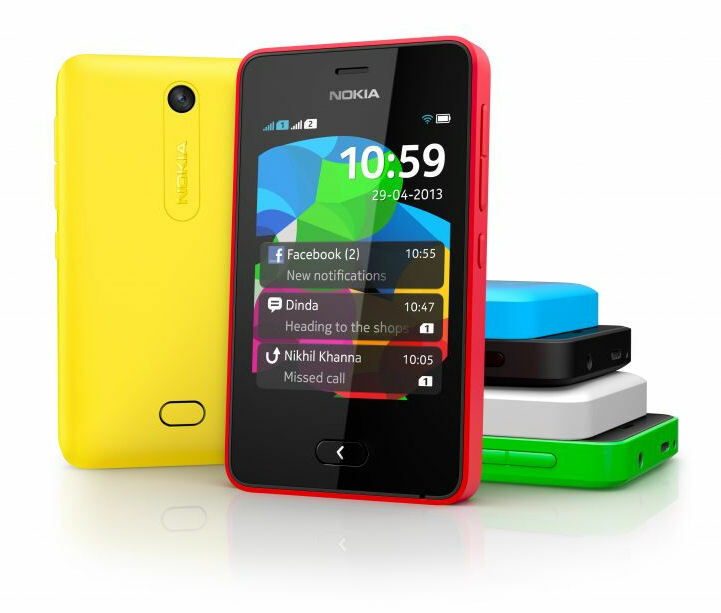 Nokia's Asha devices are marketed as 'fully featured' feature phones, although Nokia have once included them as optional 'smartphones' in some quarterly results. Often running the 2013 version of Nokia's own OS, Series 40, they provide users with email, web, messaging, and many of the basic tools you would expect in a smartphone. They can also run J2ME applications, play back multimedia, take pictures and video, manage your Facebook, Twitter, and LinkedIn accounts, and for many people they deliver the experience they want. Nokia is also pushing the top end of the Asha range up the portfolio. Not by much, but it's worth nothing that the latest handset, the Nokia Asha 501, is available for around £100 in the UK sim-free market. Now look at the next handset in Nokia's line-up. 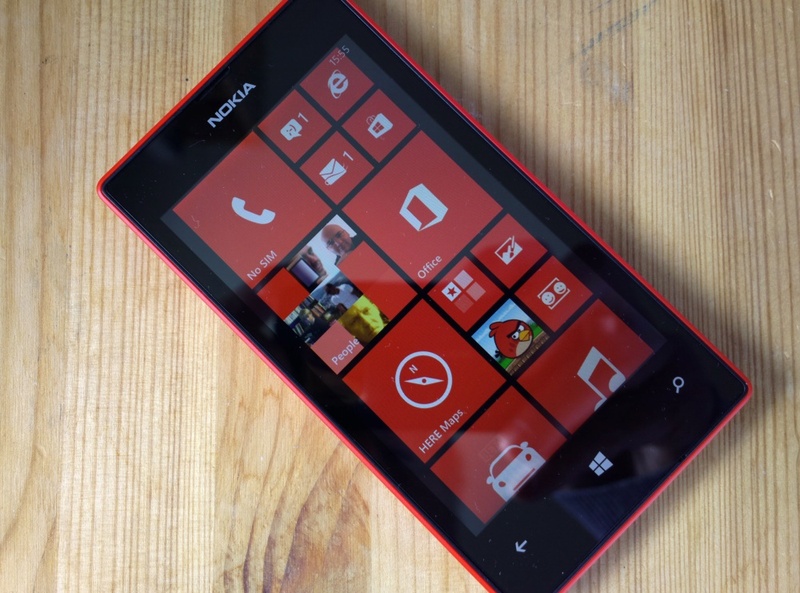 The Lumia 520. Running Windows Phone 8, the 520 trounces the specs of the 501 rather handsomely (512MB RAM compared to 64MB, a touch-screen with 800x480 pixels compared to the 501's QVGA 240x320, and a 5 megapixel camera next to the Asha's 3.2 megapixel fixed focus camera). It's picking up critical acclaim, the handset is one of Nokia's best selling smartphones in the current market, it's making an appreciable impact in the market share of Windows Phone... and a quick check on Amazon shows a sim-free price of £115. Nokia's feature phone strength has always had an impact on its financials, and the Asha range has continued that tradition. But with mobile phone volumes down 27% year on year (reported during the Q2 2013 results), the impact may be lessening. Where are these sales going? Rather than people spending more money on their handsets, customers will be switching to handsets at a similar price point. And that means the hordes of Android devices at the £50-£100 mark are taking these sales away from Nokia. Which is why the rapidly dropping price of Nokia's low-end Windows Phone handsets is worth noting. Nokia knows that sales of mobile handsets are flowing away from it - and if anyone is going to cannibalise Nokia's mobile phone sales, I'm pretty sure that Nokia would prefer that it was itself. The Nokia Lumia 520 is Windows Phone cut as close to the bone as possible and still with a good Windows Phone experience. Part of this is down to the minimum hardware specifications that Microsoft have placed on the operating system, but that's not to say that a manufacturer is home free (I'm still haunted by the both the beauty of the HTC 8S Windows Phone, and how hobbled it was by the lack of storage). Nokia knows how to make low-priced handsets that are not only functional and fun to use, but can also turn a profit for Nokia... even if it is a relatively small amount per handset at these lower levels. Perhaps this strategy needs another iteration of Windows Phone devices to get a handset under the price of the top Asha handset, but no matter the timing, Nokia will need to work through and successfully implement a strategy to transition its Asha/S40 customers onto Windows Phone. If it can do that, then the market share of Windows Phone will receive a huge boost, benefiting the whole Lumia range (and the WP platform). More handsets mean more customers for third party apps, a larger installed base for web services to take into account, and increasing economies of scale for Nokia. 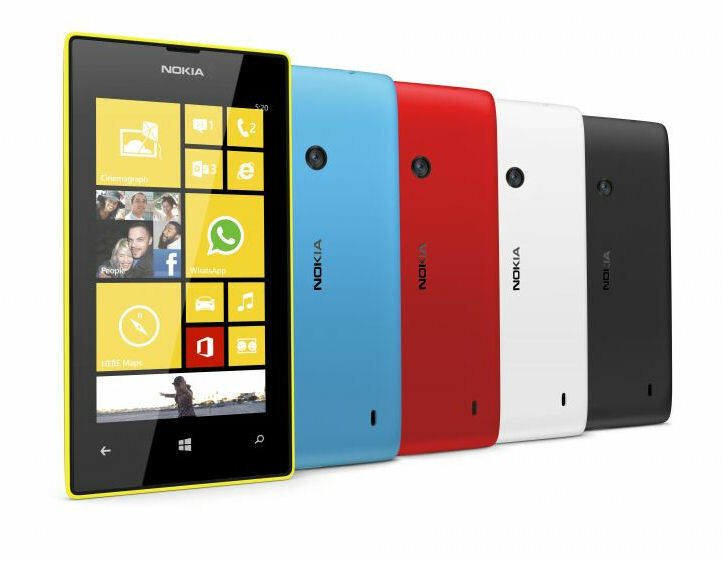 One final thought... Is it that much of a jump to go from a Nokia 501 (Asha) to a Nokia 520 (Lumia)? Even the numbers almost match up! Maybe not today, maybe not tomorrow, but Nokia is finally set to bring its feature phone users into its smartphone world.